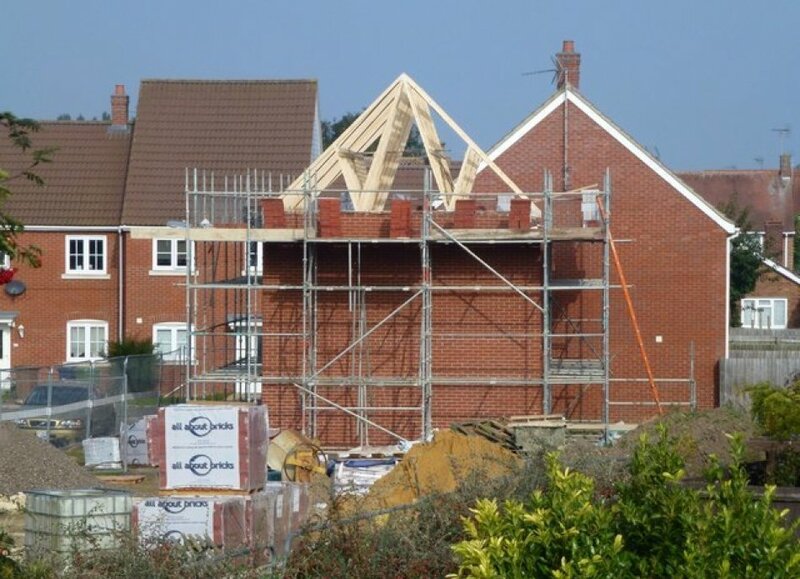 Home » Blog » NPPF (July 2018) – Any Clearer for Housing Delivery? The focus remains on housing delivery and many of the mechanisms mooted in the draft version have been carried forward. All guidance comes into immediate effect, apart from those policies relating to the purpose of examining plans submitted on or before 24 January 2019 where previous policies will apply. The question for local planning authorities will be whether to plough ahead with plan preparation now or wait until publication of the revised standard housing methodology outputs (below). This is effectively a renumbering and re-focusing of previous paragraph 14 – with the footnotes to the policy stating which NPPF policies should be considered those which protect areas or assets of importance. Local planning authorities can no longer claim that all policies in the NPPF meet this criterion and are relevant in the paragraph 11 d) context. Previous paragraph 75 which confirmed the point at which paragraph 11 d) 'the tilted balance' comes into force has been subsumed within footnote 7. This confirms the availability of two routes to the application of the 'tilted balance' – via non-compliance with a 5-year housing land supply requirement OR failure of the Housing Delivery Test (see below). The much-vaunted Standard Housing Methodology remains – whereby centrally generated projections of housing growth by local planning authority areas are to be adopted in formulating housing policy and allocations. This is to be reviewed on publication of the 2016 based housing projections. These are to be published in September 2018 and effects are anticipated to be inflationary in current high growth areas and deflationary in current low growth areas – the corollary perhaps of the required policy effects? This will come into play the day after the publication of the initial Housing Delivery Test results (anticipated in November 2018). This will be used to define whether delivery of housing has been substantially below the housing requirement for the purposes of footnote 7 (the test as to whether Development Plan policies are out-of-date) and therefore the presumption in favour of sustainable development will engage. This presumption will engage where the housing delivery test is failed even where a 5-year housing land supply can be demonstrated. The provision of viability evidence is still required at plan-making stage. If a site is allocated, no such evidence would be required at application stage as it is assumed that all policy requirements of the scheme (S.106 / Community Infrastructure Levy) can be met. It appears more difficult now to challenge such requirements on allocated sites at application stage. Paragraph 57 appears to reinforce this stance with ultimate sanction with the decision-maker. The definition of affordable housing has been greatly widened to encompass a multitude of housing products. This provides a real opportunity for developers to meet local planning authorities' policy requirements without encountering the level of difficulty currently experienced in negotiations on affordable housing provision. The ability by local planning authorities to argue exceptional circumstances in relation to arguing against the utilisation of housing requirements generated by the standard methodology remains. The overriding factor will be if the local planning authorities think they are going to be in a better or worse position post September 2018 when the new projections are introduced into the standard methodology and how this will impact on plan production and decision-making now. The NPPF now requires local planning authorities to devise strategic policies to deliver housing requirements, rather than a strategic plan. Therefore, there is now the ability for local planning authorities to set strategy policy within a development plan. Surely, this is a return to two tier planning? Ultimately there remains an imbalance between housing hot spots (where the mismatch between delivery and affordability remains) and struggling housing market areas (where demand and therefore delivery remains suppressed). - developers to ensure that wider housing and planning agenda items are satisfied. Both cannot work in isolation, and even greater collaboration will be required in the future. However, there must be immediate scope for early dialogue on the approach that each local authority may take on housing numbers. This referenced the views of James Brokenshire that the housing numbers in the London Plan are too low. Surely the key players in the country’s most active development location can get their act together and show best practice in such matters? If not, the implications (even in London) are clear. “Foxtons [a major London estate agent] crashes into the red after London’s housing woes hit home”. We will have to wait and see if the NPPF provides the impetus and tools to enable the planning system to react appropriately.